Rev. Dr. Krista Givens joined us as our Interim Pastor in January 2017 and was appointed as our pastor starting July 1, 2017. Pastor Krista comes to us after having spent 4 years on the Big Island of Hawaii at Kona United Methodist Church. She also served as a commissioned Missionary at Hamburg’s International UMC in Hamburg, Germany. 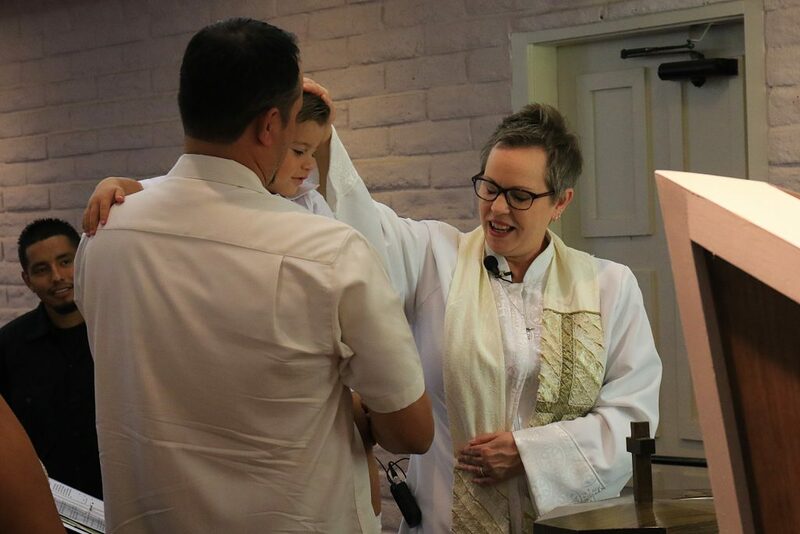 Having served churches in Westchester UMC in Los Angeles, and Kailua UMC in Hawaii, her experience in multi-cultural, socially-diverse communities serves our congregation in Walnut well. She earned her Bachelor of Art degree from Scripps College and a Master of Divinity and Doctor of Ministry from Claremont School of Theology. She was ordained as an Elder in the California-Pacific Conference in 2005. Pastor Krista is also the Executive Director and Founder of a non-profit that supports education for children in India, Friends of Padhar Schools. She loves photography, art, and her adorable dog Po. How Do We Get Our Pastors? Pastors in the United Methodist Church are appointed by the Bishop each conference year (July 1 – June 30). When a pastor is ordained, part of their covenant with the conference is to be itinerant, meaning they are willing to go where they are sent. The Bishop makes these annual decisions based on many factors, including the input of congregations, pastors, district superintendents, and others, as well as the needs of the conference. 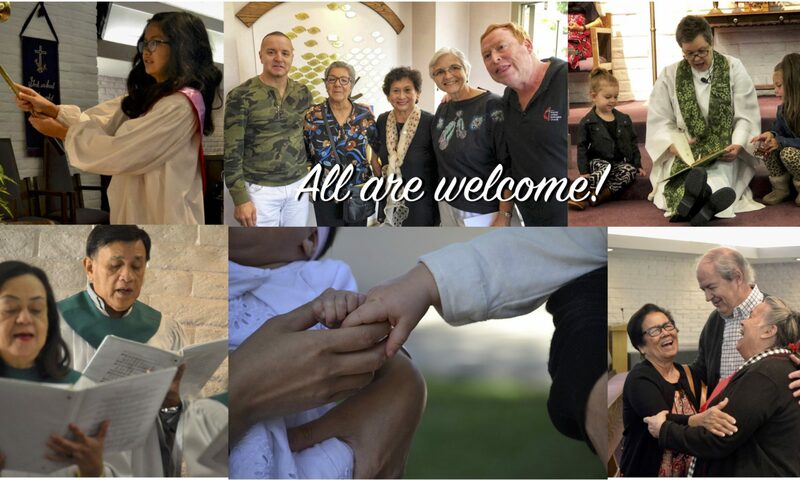 Learn more at umc.org.